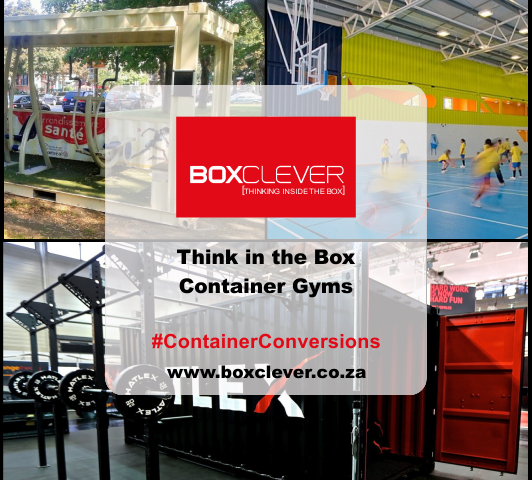 Container Gyms – The Future of Fitness? 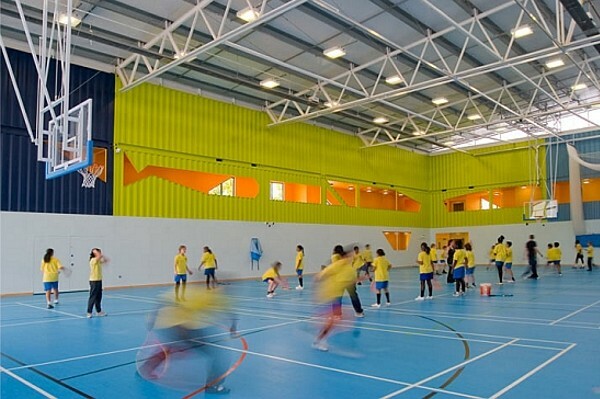 This brightly coloured children’s gymnasium situated on the grounds of Dunraven School in South London spans 8,200 square metres, built using reused shipping containers and translucent polycarbonate for light penetration. 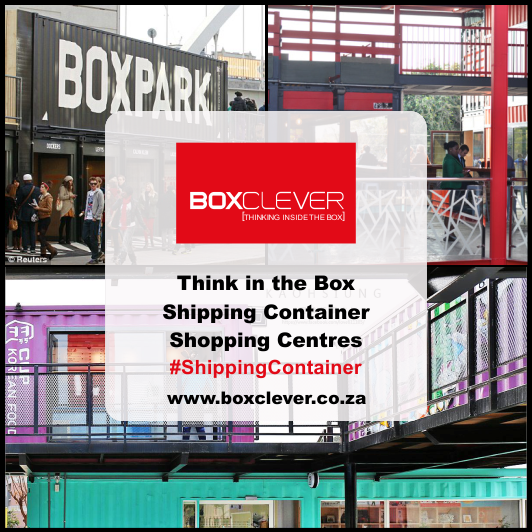 The expansive fitness structure uses a wall of shipping containers to hold offices, changing rooms, and storage offices – with a clever rainwater collection system that provides the campus with fresh drinking water. Hatlex, an international fitness apparel distributor based in Sweden, has come up with a cost-effective counterpart to commercial fitness establishments. 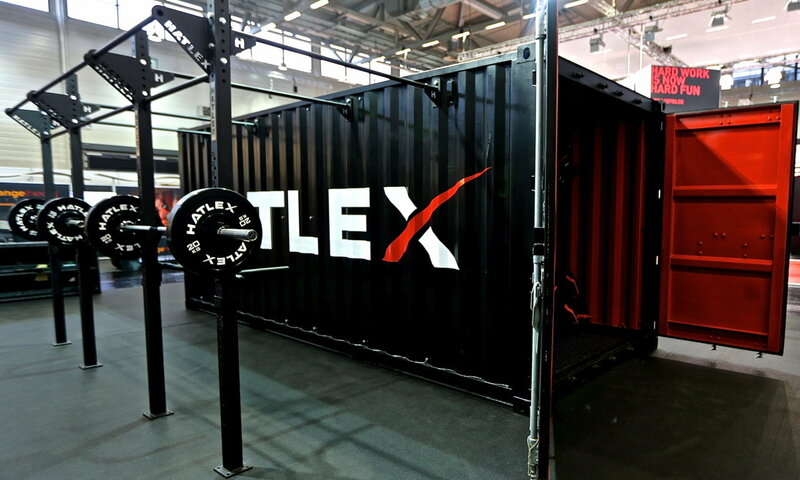 The Hatlex Outdoor Container is essentially a gym in a box, that can be placed wherever needed – featuring bolt-on weight lifting apparatus attached to the shipping container itself. This gym container is sealed and has an internal anti-fog system to keep stored gym equipment in good condition. 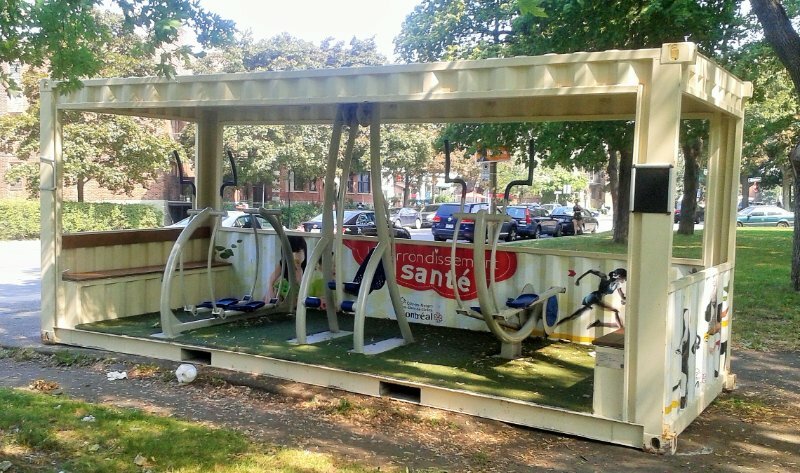 This interesting mini-gym stands in Trenholme Park in Montreal, Canada. 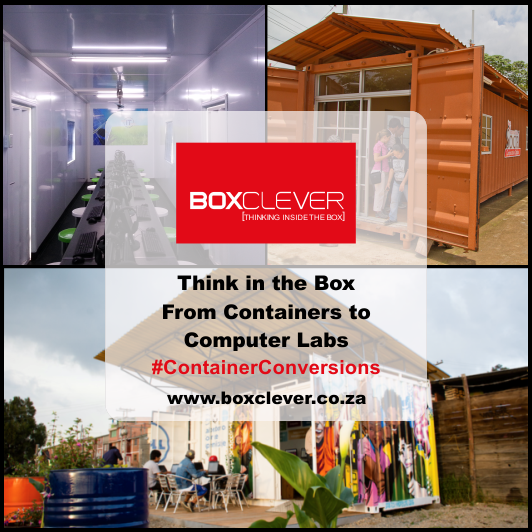 Part of a community upliftment project in the area, this shipping container gym has been stripped down to allow for easy access to the gym equipment and natural airflow through the structure. The exercise equipment is fastened to the floor, and protruding benches have been added for seating. Due to the structural durability and portable nature of shipping containers, this community park gym container can be moved to wherever it is needed. 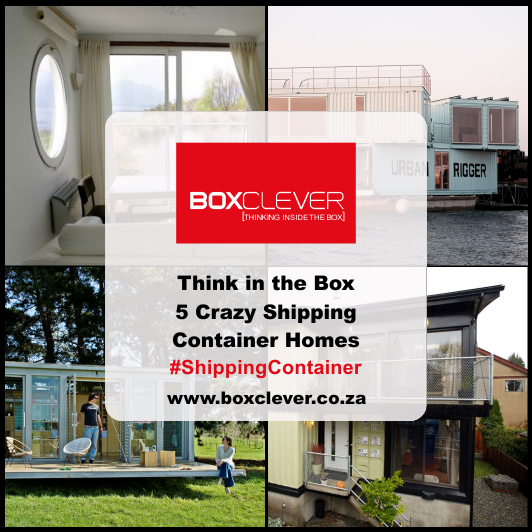 Utilising used shipping containers for architectural projects is not only eco-friendly – it’s cheaper! 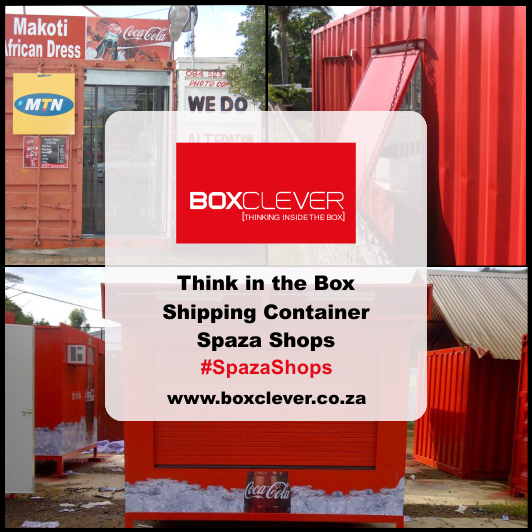 Whether you’re looking to add value to your community with a shipping container gym, thinking of extending your home on a budget, or simply in need of a portable storage solution – speak to us at Box Clever today!